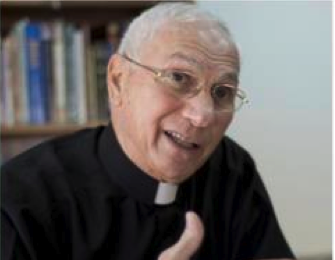 Healing Children of Conflict (HCC) is hosting two presentations by Naim Ateek in Grand Rapids on March 18. 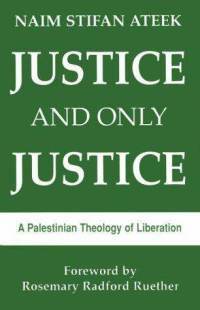 Naim is the author of several books on Israel/Palestine and on the topic of Liberation Theology. The first lecture will take place on the Allendale Campus of GVSU, in Lake Michigan Hall, Room 114 at 3:00 PM. This talk is also co-sponsored by the Arab Culture Club, Middle East Studies Program, Peace MEans and the Religious Studies Program. The second lecture will take place at St. Nicholas Church, located at 2250 East Paris Ave. SE in Grand Rapids at 7:00 PM. Both talks are free and open to the public. For more information about Healing Children of Conflict, go to www.healingchildrenofconflict.org. ← Star Tickets Workers Union Wins Election!